Wisconsin Lighthouses | wisconsin.com - Wisconsin's Home Page! Wisconsin has over 50 lighthouses located on Lake Michigan, Lake Superior and Lake Winnebago. Many are open to the public, some offer tours and some are on private land. Wisconsin Road Trips - Information and ideas for your next road trip in Wisconsin. 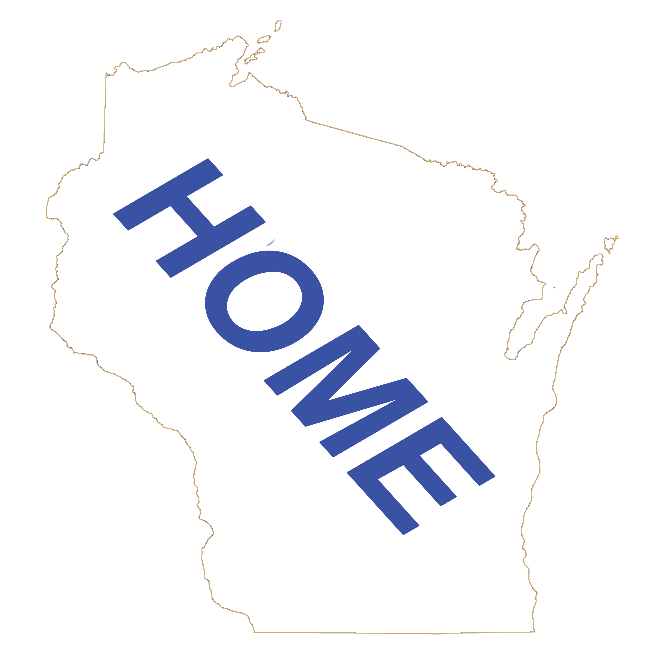 Wisconsin Lighthouses - A directory of Wisconsin Lighthouses. Lake Michigan Lighthouses - A directory of lighthouses alone the Wisconsin shoreline of Lake Michigan. Lake Superior Lighthouses - A directory of lighthouses alone the Wisconsin shoreline of Lake Superior. Lake Winnebago Lighthouses - A directory of lighthouses alone the Wisconsin shoreline of Lake Winnebago.